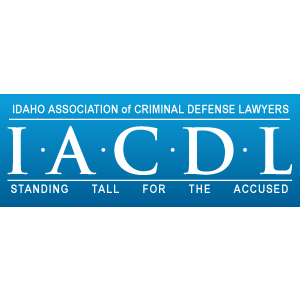 The National Trial Lawyers Association Honors William Young As One Of Idaho's Top Trial Lawyers Under 40 | Committed To Providing The Best Criminal Defense To Every Client In Every Case. William Young has been acknowledged as one of NTL's Top 40 Under 40 Trial Lawyers, an honor given to only a select group of lawyers for their superior skills and qualifications in the field. 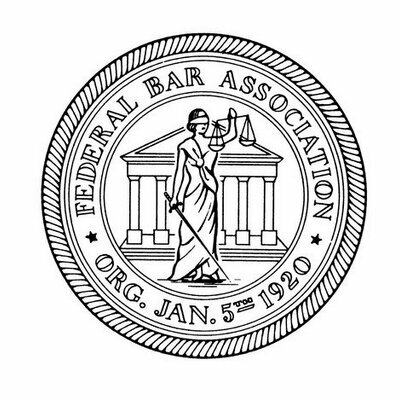 Membership in this exclusive organization is by invitation only, and is limited to the top 40 attorneys under the age of 40 in each state or region who have demonstrated excellence and have achieved outstanding results in their careers in either civil plaintiff or criminal defense law. 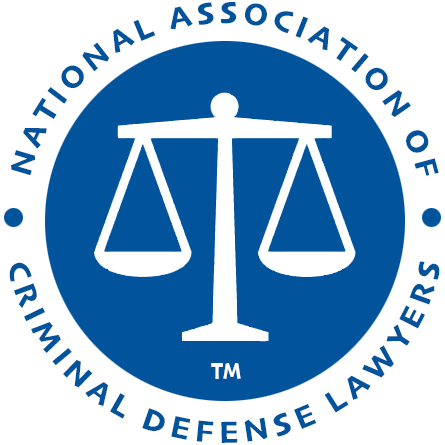 The National Trial Lawyers is a professional organization comprised of the premier trial lawyers from across the country who has demonstrated exceptional qualifications in their area of the law, specifically criminal defense or civil plaintiff law. With the selection of William J. 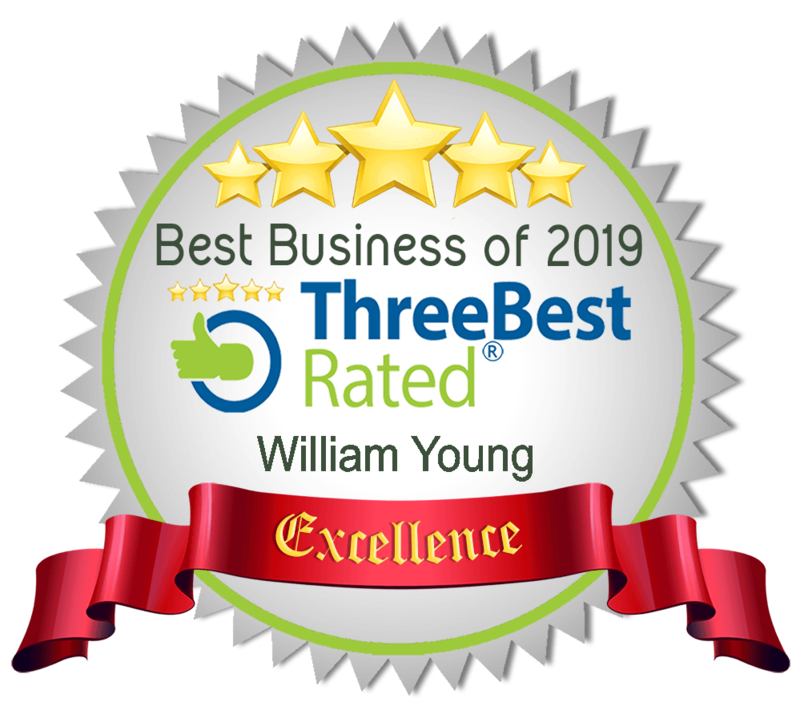 Young by The National Trial Lawyers: Top 40 Under 40, Young has shown that he exemplifies superior qualifications, leadership skills, and trial results as a trial lawyer. The selection process for this elite honor is based on a multi-phase process which includes peer nominations combined with third party research. Take a look at the full press release below!